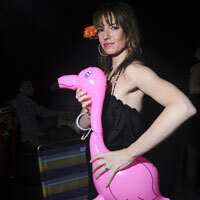 Kiss & Tell, a monthly party at Rose Live Music in Williamsburg, Brooklyn, has been producing unique theme based events since 2007. Kiss & Tell DJs play italo, disco classics and edits, party jams, electro, synth pop, girl groups, gothypants, new wave, and post punk. 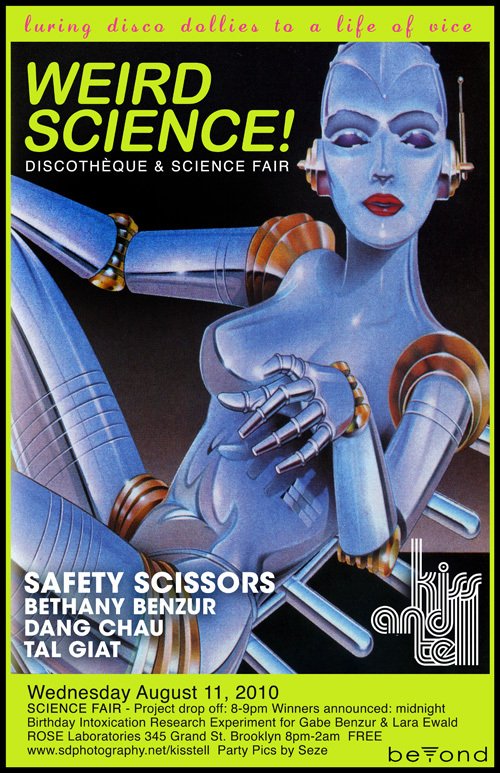 For the August Kiss & Tell we are having a science fair and getting weird with our very talented lab buddies Safety Scissors, Bethany, Tal and Dang. 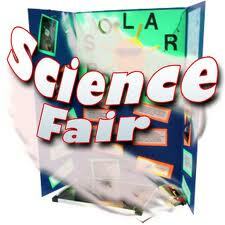 Guests are invited to bring their own science fair projects to compete for magical prizes! May the best dork win! Dress to impress: Science nerds, white lab coats, robotic women, futuristic frocks, or just wear your dorky work clothes. Kiss & Tell Science Fair Prizes!!! First Place: A cheese and wine date for two at the romantic Vutera restaurant, downstairs from Rose. Second Place: A bottle of bubbly Prosecco. Third Place: A bottle of Rioja or Pinot Grigio. In the early stages of Matthew Patterson Curry's musical adventures he was surrounded by the likes of Kit Clayton, Sutekh, Twerk, Kid 606, and Matmos who provided musical support and inspiration for his first forays into production under his Safety Scissors moniker. In May of 2000 at the very first Mutek Festival, he debuted his singing and electronic music in a live context. 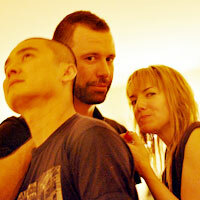 The dub-tinged techno pop was culled into Plug Research album Parts Water which received wads of international praise. Subsequent worldwide touring and invitations to well respected festivals soon followed, leading him to his obligatory Berlin stint. With Tainted Lunch, his second full length album, he strayed further from his initial techno roots, defining his own brand of "dork pop". His non-singer singing was more present and the structures echoed radio friendly tunes enlisting musical help from friends Kevin Blechdom, Francoise Cactus (Stereo Total), and Erlend Øye. He also has lent his talents for numerous remixes of artists in all shapes in sizes (including Matmos, Sketch Show featuring two members of Yellow Magic Orchestra, and indie bands like Grizzly Bear and Architecture In Helskinki). During all this he also founded his Proptronix label, releasing acclaimed acts like My Robot Friend and the Pigeon Funk project. Returning to San Francisco eventually he became an audio slave for an Emmy award winning cable network, while he still hung out with his synthesizer friends at night. His record collection shifted from the newer electronic releases to vintage late disco, early house and Italo disco. He's recently moved all of those records, as well as his synthesizers, to New York where he will wrap up his next album and dj his eclectic record collection for you. 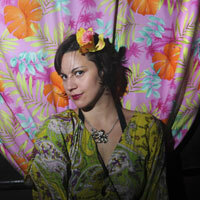 Kiss & Tell Guest DJ: Dang Chau and Tal Giat share a monthly podcast So Wrong So Right with Kiss & Tell resident Bethany Benzur. Tal Giat was a resident in Tel-Aviv at a party called Electricity (2003), and had a radio show on East Village Radio called Electrobeef in 2004-5. 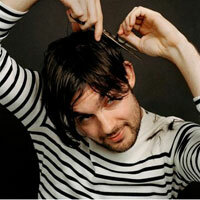 He wrote about music and night life for Time Out Tel-Aviv, and another music magazine called Newzeek. Dang Chau was a promising young physicist & computer scientist however a chance late night encounter left him a terrible vinyl junkie. He's spent the last decade chasing records across three continents.